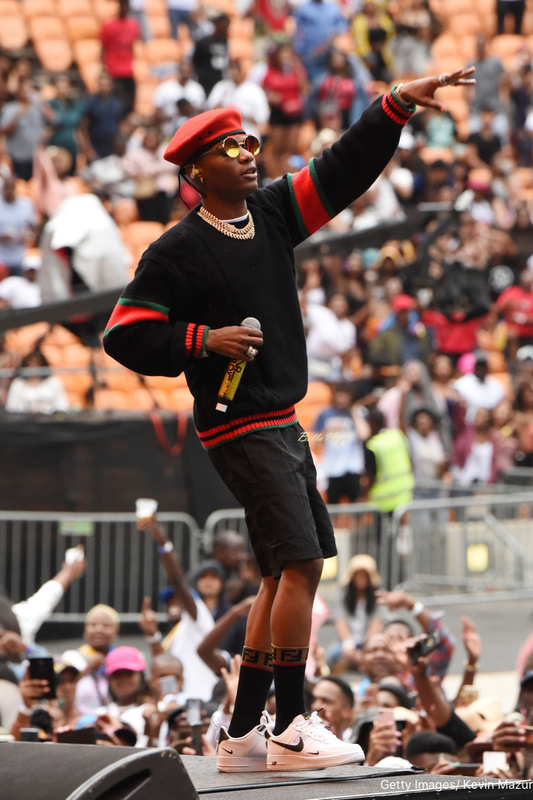 #GlobalCitizenFestival2018: Watch VIDEOS of Tiwa Savage, D’Banj, Wizkid & Femi Kuti Performed in South Africa! 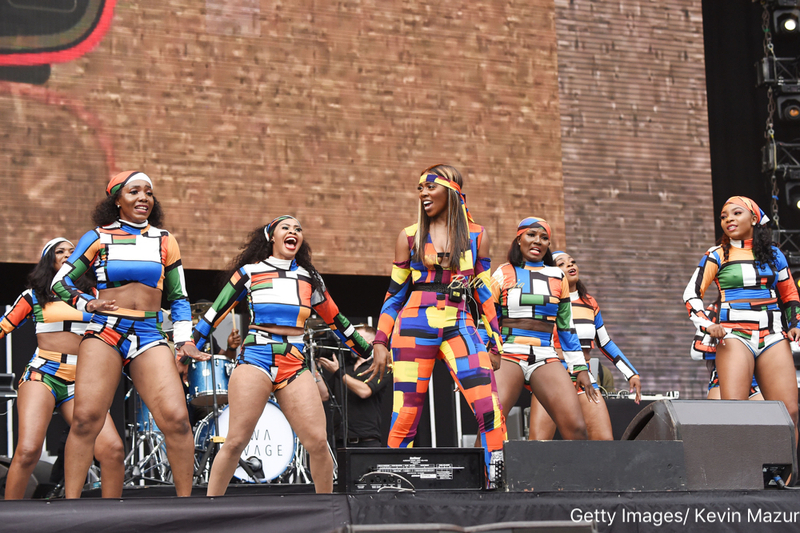 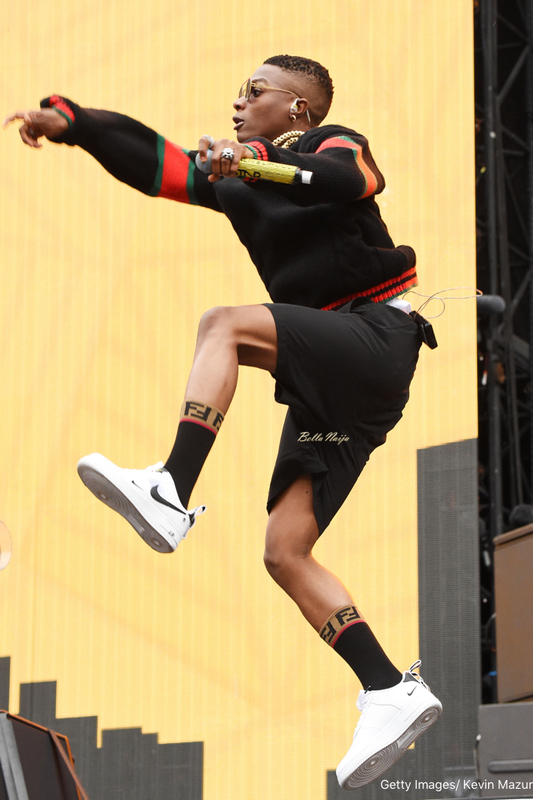 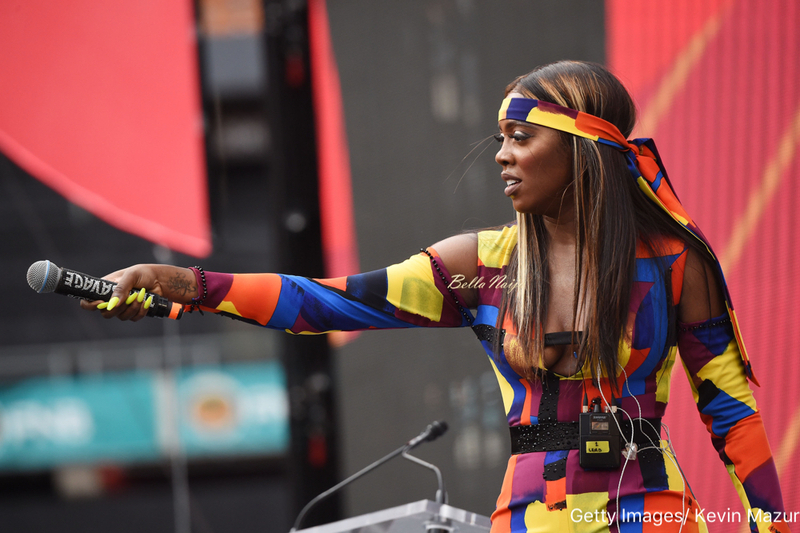 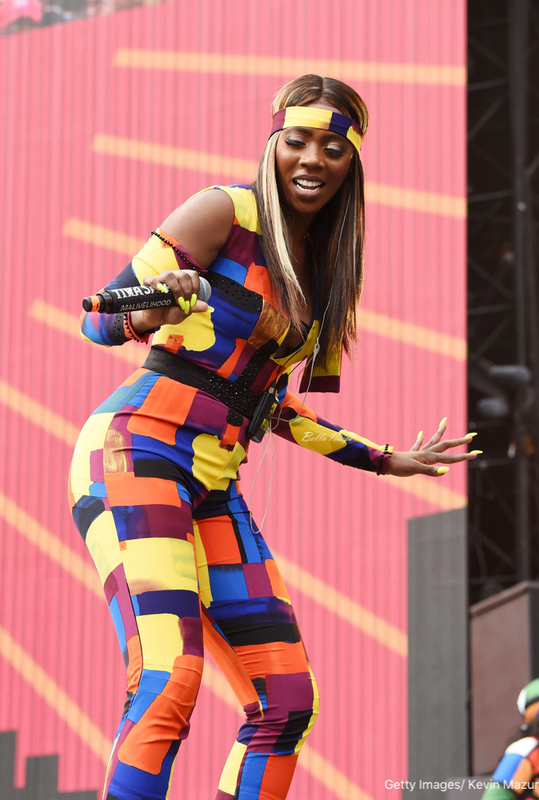 Home/Events/#GlobalCitizenFestival2018: Watch VIDEOS of Tiwa Savage, D’Banj, Wizkid & Femi Kuti Performed in South Africa! 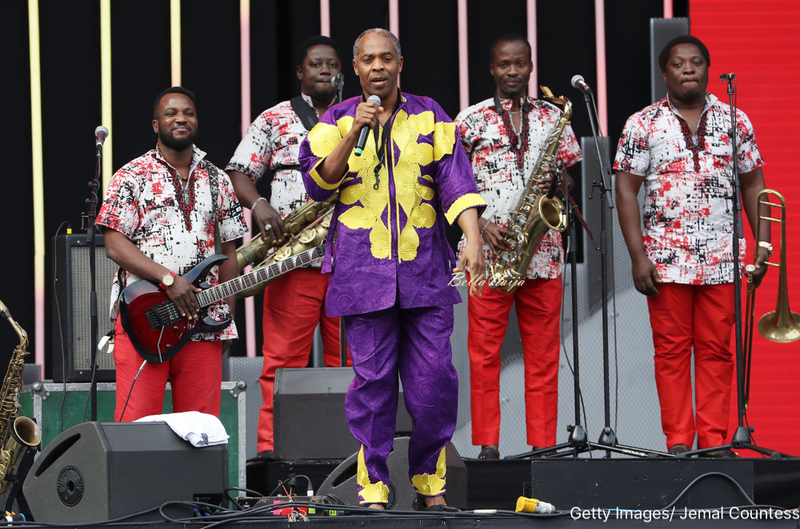 The 2018 Global Citizen Festival which is taking place in South Africa. 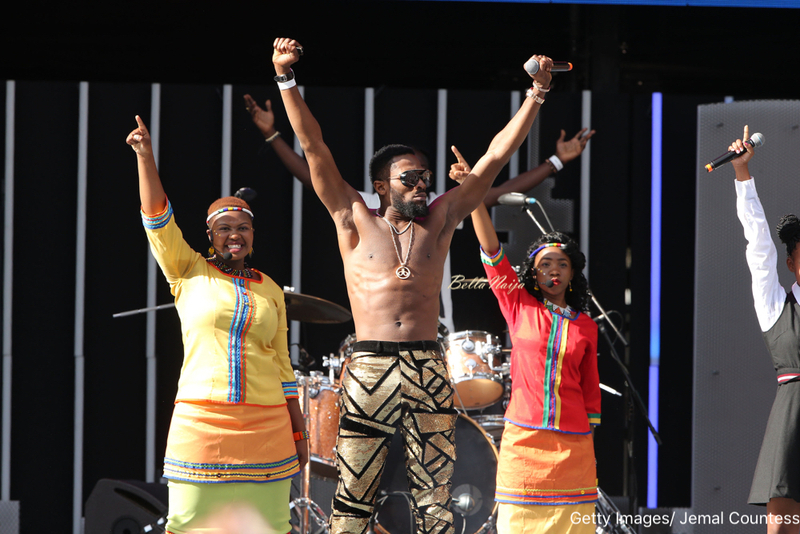 celebrating Nelson Mandela’s 100th birthday anniversary and calling for an end to extreme poverty across the world. 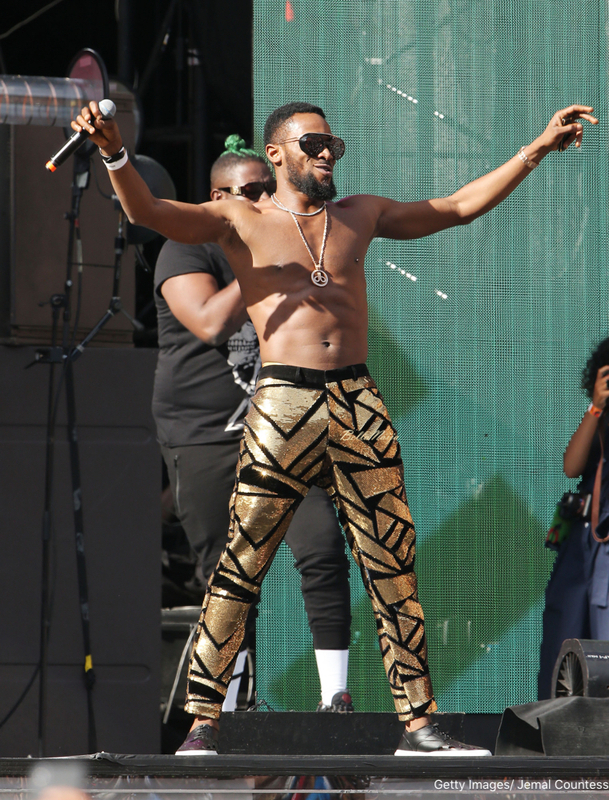 As expected, Nigerian stars Femi Kuti, D’Banj, Wizkid and Tiwa Savage brought their A game on stage as they thrilled fans to their greatest hits. 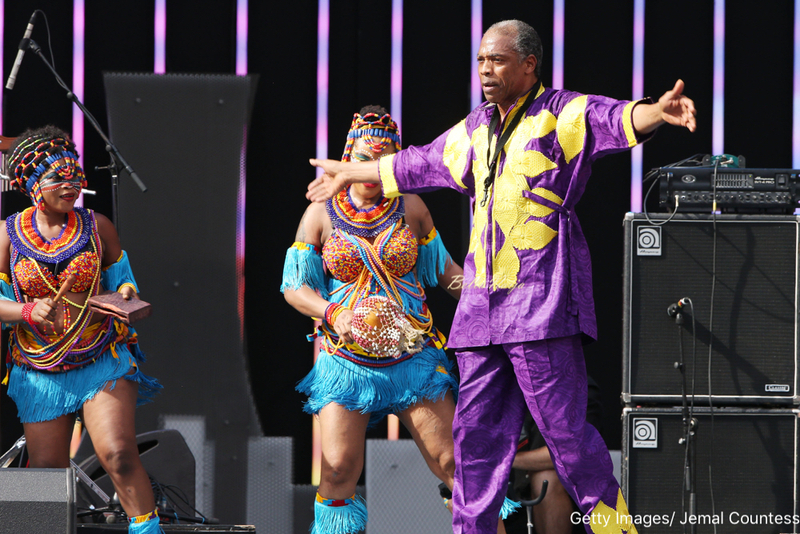 South African comedian and host of The Daily Show, Trevor Noah, as well as Dave Chappelle and Nomzamo Mbatha are the hosts for the events.